With fourteen years of combined Hollywood experience, we have worked in all areas of production. From concept creation, to filming and editing, we have the tools and experience of a real Hollywood production. Our on-set experience is our most valued asset, and is what sets us ahead of the curve. 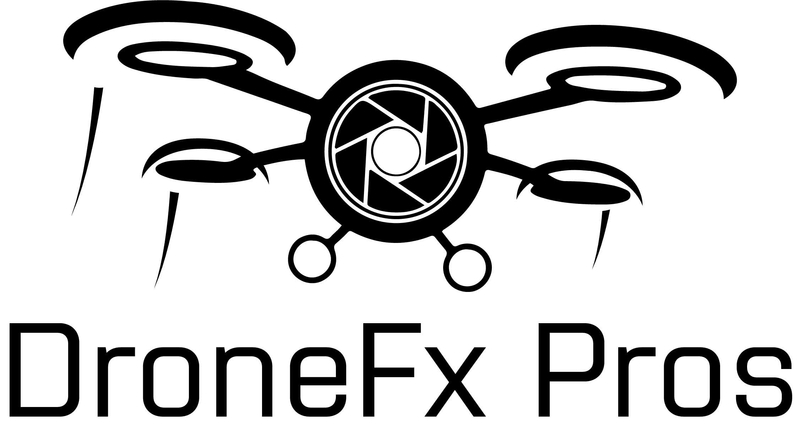 Cinematic shots, seamless transitions, and the absolute perfect music to deliver your message are just a few of the many benefits you get with DroneFX Pros. Let us help you achieve your vision. Let us give your business the Hollywood treatment! Phantom 4 Pro is the top of the line of the DJI models, and now with its integration with 3DR's site surveying platform, it definitely stands out among the rest.